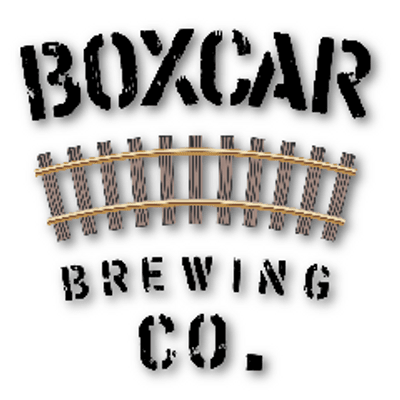 We are a community-oriented brewing company. 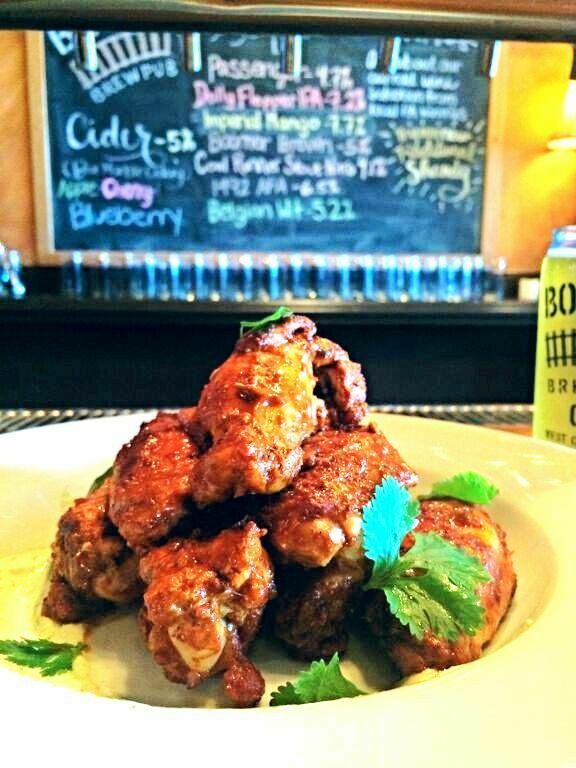 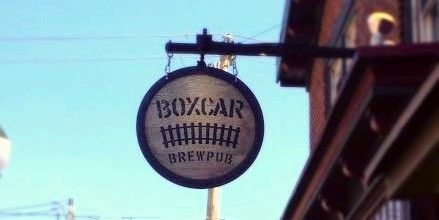 Check out our brewpub at 142 E Market St. in West Chester for great food, drinks & events! 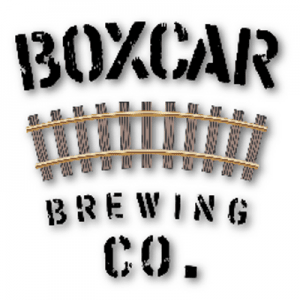 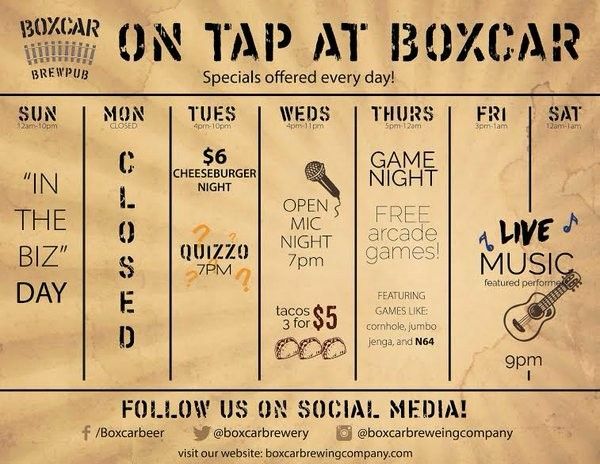 Boxcar Brewing Company – What started in a garage in 2009 has become a full production brewery (that cans its beer) with a Prohibition-themed brewpub. 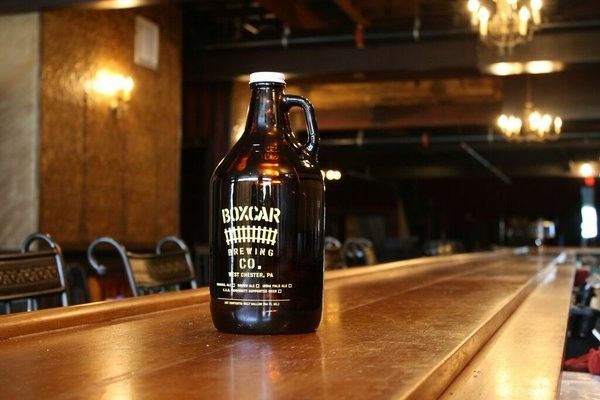 Located in a former music venue, the pub hosts bands and family entertainment. 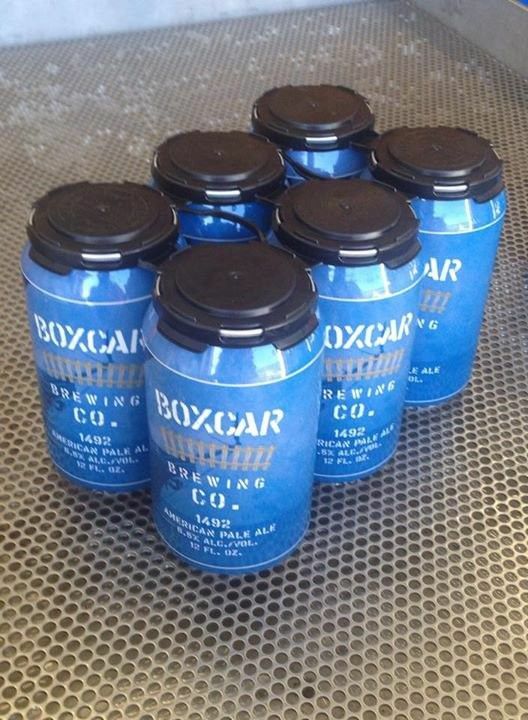 The couple that owns the brewery produces a series called Community Supported Beer, which designates a charity recipient for proceeds from the one-offs that comprise the CSB program.